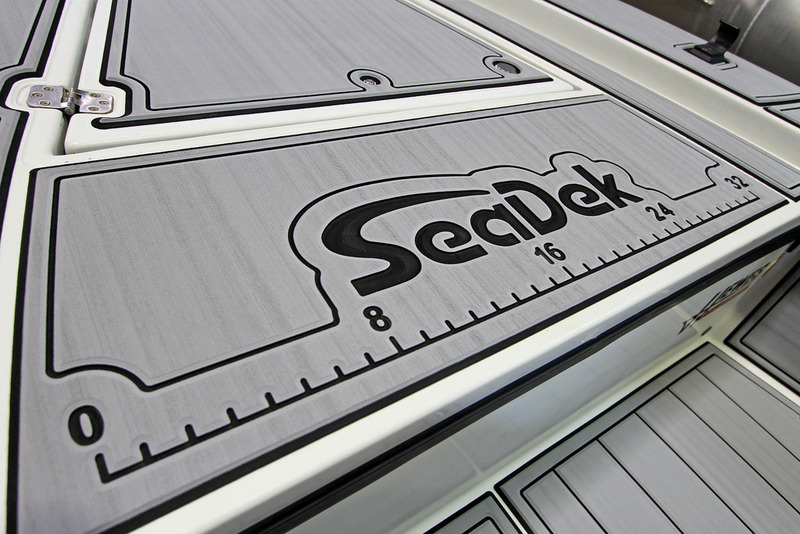 As the West Coast’s first and only Certified SeaDek® Fabricator and Installer, we would like to welcome you to the endless possibilities of SeaDek® EVA foam non-skid decking material. 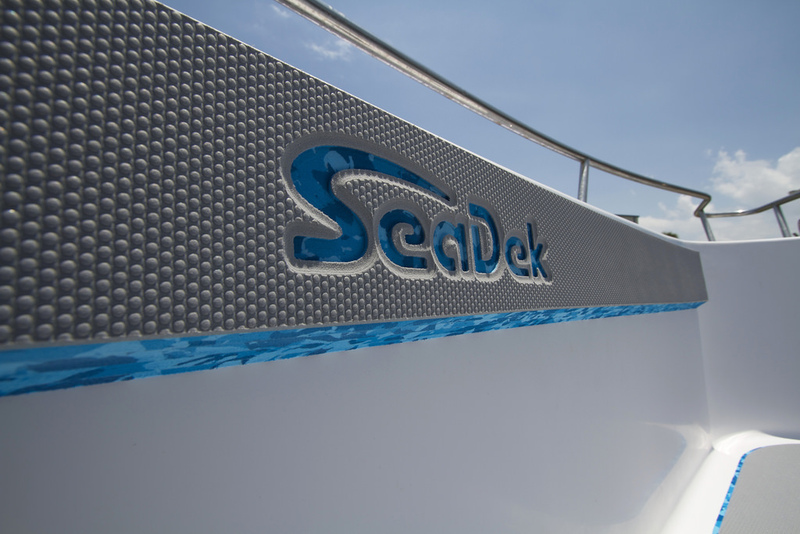 SeaDek® is formulated and manufactured specifically as a marine decking material. 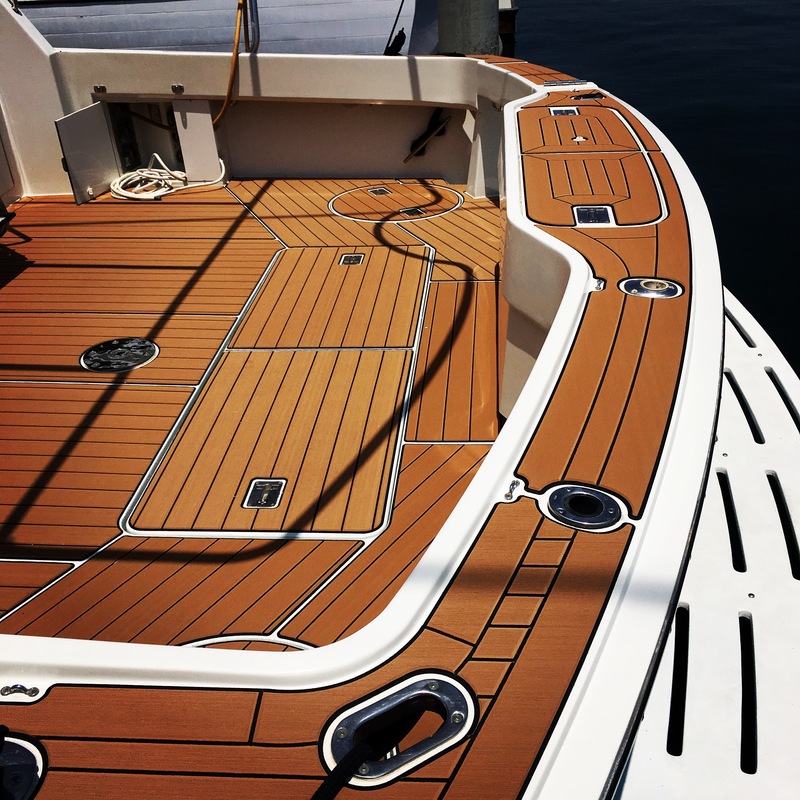 It is non-absorbent, durable, soft, easy to clean and stylish. 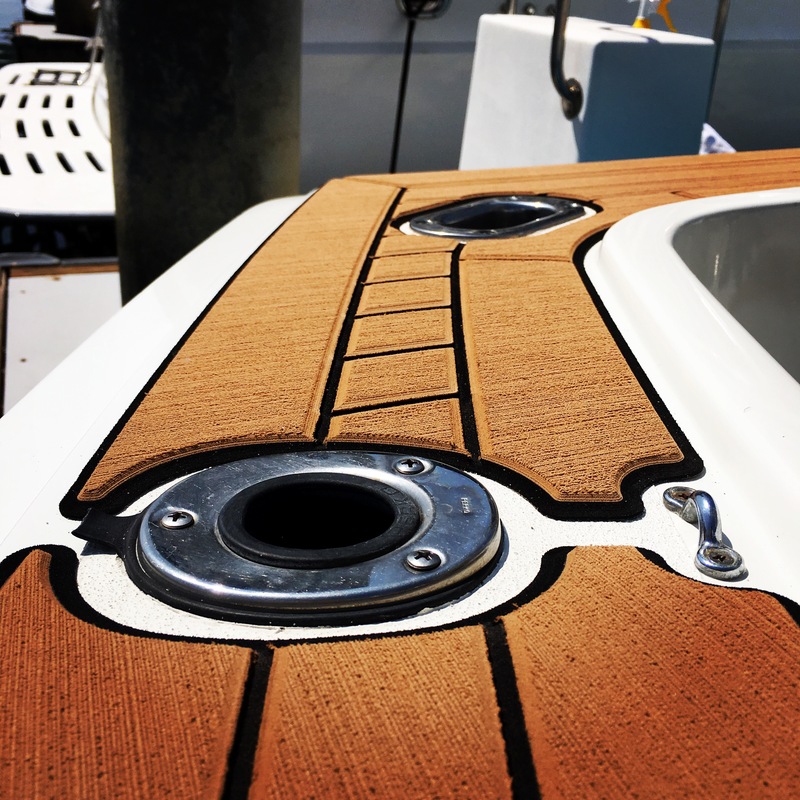 Available in multiple colors, textures, patterns and combinations, it is a completely custom, but entirely useful addition to your boat or watercraft. 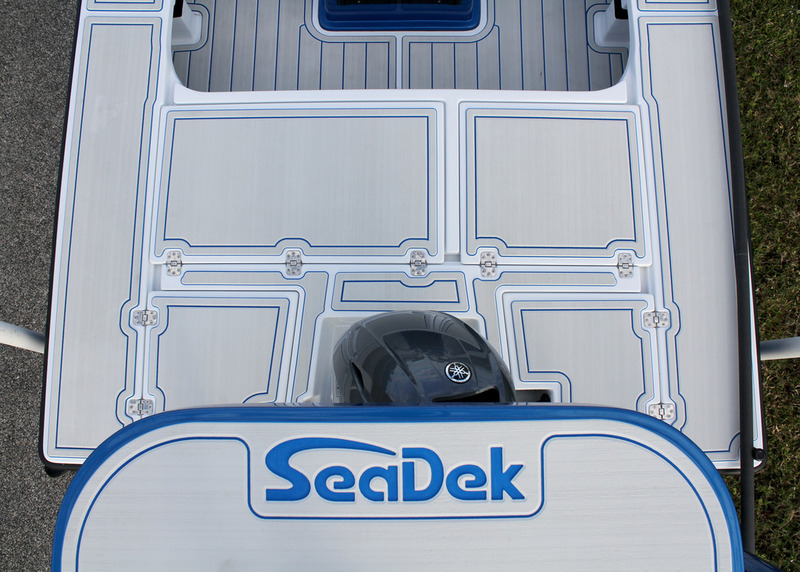 For the next level in non-skid marine traction that enhances and improves your boating experience, look no further! 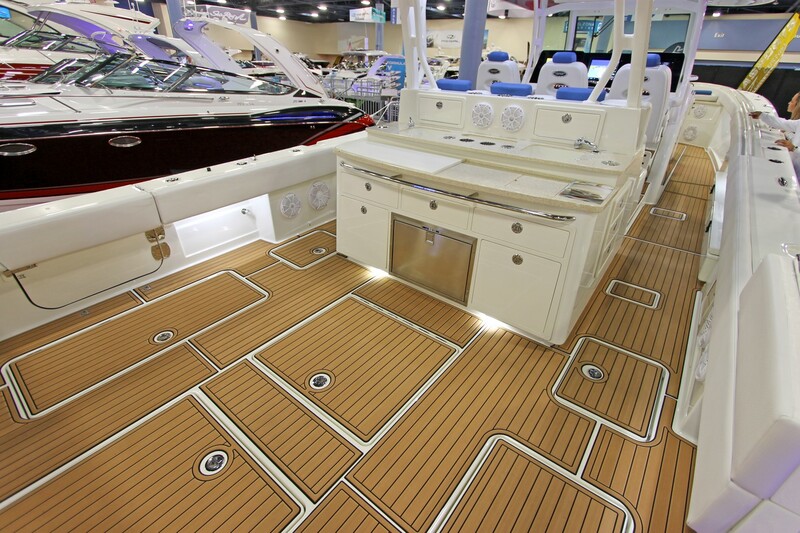 You can work directly with our staff to create a unique, useful and comfortable decking solution that will enhance your boat’s comfort, convenience, safety and value.